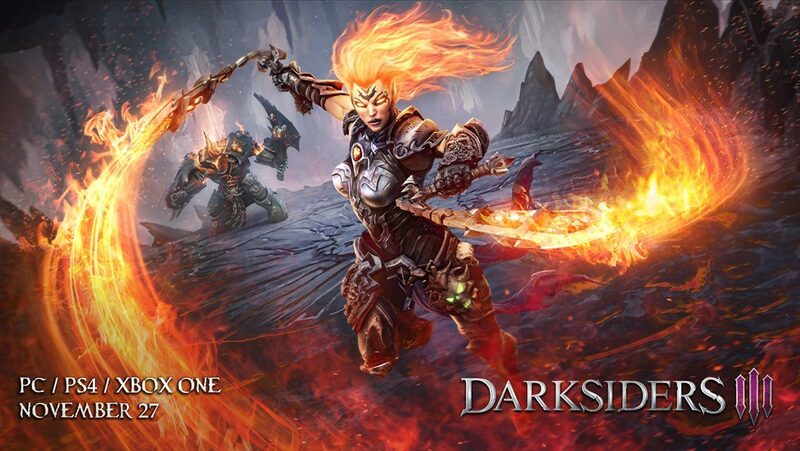 Take a look at the rich special editions revealed for Darksiders III, which will launch for PS4, Xbox One, and PC on November 27th. 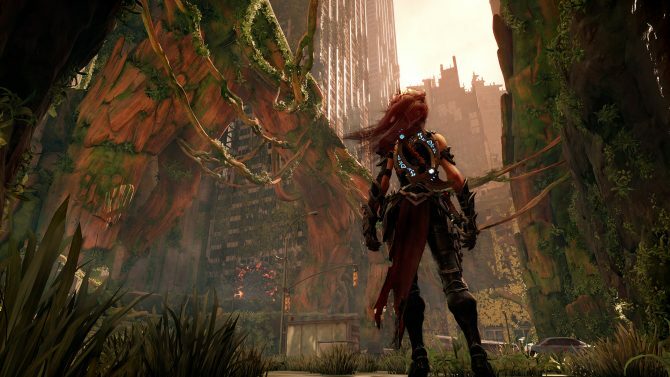 Following a leak earlier this morning, THQ Nordic confirmed a release date for Darksiders III. The game will release for PS4, Xbox One, and PC on November 27th, 2018, and two rich special editions will be available. The Collector’s Edition will retail at $149.99, and will include the original soundtrack, an artbook, a steelbook case, and a 10 inches-tall statue of Fury. The Apocalypse Edition will be priced at $399.99, and will include statues for Death, War, Vulgrim, and Fury, on top of a horseman logo amulet a 40 inches by 30 inches wall scroll portraying Fury, a steelbook case, the artbook, and the soundtrack. 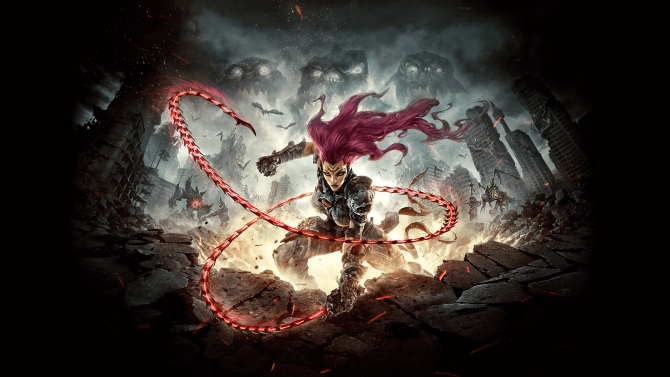 For those who prefer downloads, a digital download edition will come for $69.99 including a Fury armor DLC, a digital soundtrack (only on PC), and two post-launch DLCs. 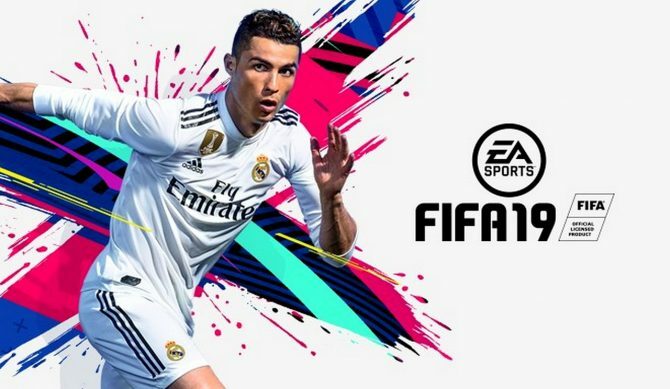 Pre-orders on PS4 and Xbox One will grant a 24-hour early access, letting you play on November 26th. Below you can check out two videos showing both editions in all their glory. 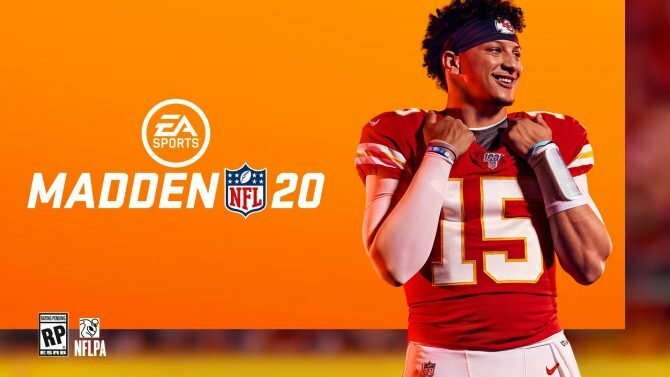 If you want to pre-order the game, you can do so on Amazon. 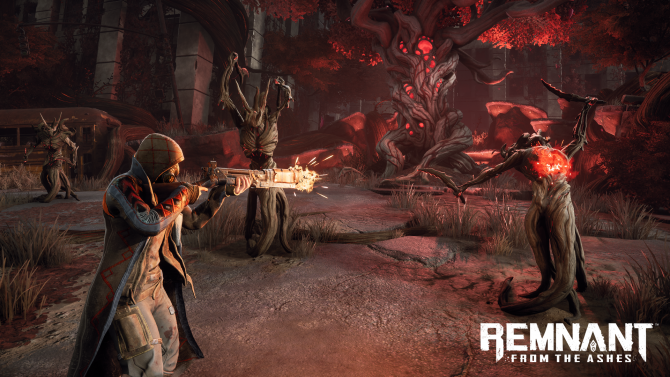 Perfect World Entertainment has revealed what players will get if they pre-order Remnant: From the Ashes for PC, PS4, or Xbox One before August 20.